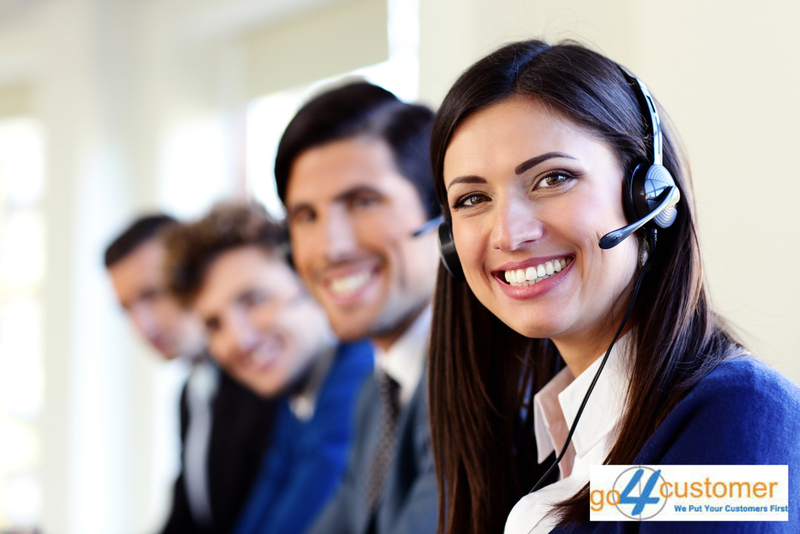 Go4customer is a pioneer of the UK call centres outsourcing industry. 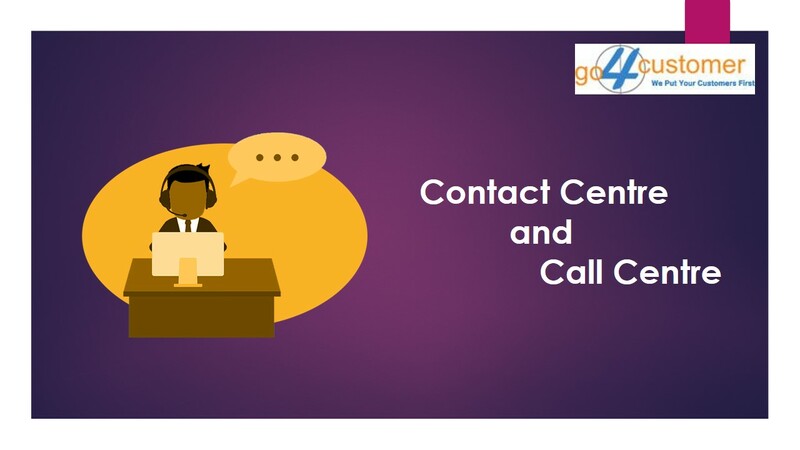 Founded in the year 2001, we possess years of experience in providing best-in-class call centre outsourcing services to clients across industries in UK. Our industry leading outsourced call centre services have helped more than 200 clients globally to successfully re-engineer their business processes and improve their profits margins significantly. We have an enviable reputation of delivering agreed client SLAs on time and budgets, resulting in high success rates for our client businesses. Our client list includes Fortune 500 corporations and several industry leading small and medium enterprises. We are an award winning outsource call centre company in UK and have been conferred with several prestigious industry awards in both national and international arena by leading institutions. We have a comprehensive suite of various outsourced call centres (BPO) and knowledge process outsourcing (KPO) services. 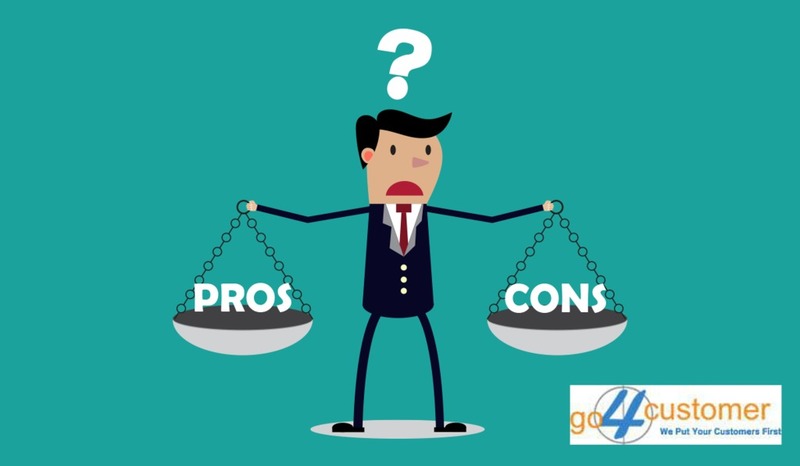 Partnering us helps clients to focus on their core business functions and profitability, while we effectively manage their call centre, customer relationship, market research and several other business management functions. 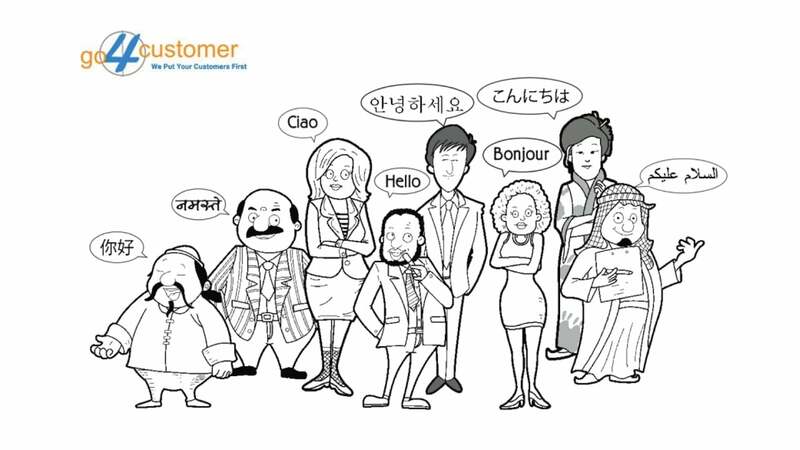 Hiring us as your preferred outsourced call centre partner offers multiple benefits. 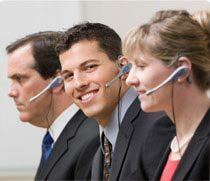 As a leading call centre outsourcing company, with clients in several countries we function 24 x 7, 365 days a year. By availing our call centre services, you can be assured of continuous support from our talented team round-the-clock, throughout the year. Outsourcing call centre requirements to a specialized service provider can help you save significantly on your manpower costs. Hiring resources in-house and then training them on call centre processes involves significant costs. Attrition is another major issue that the industry grapples with. By outsourcing your call centre process to us, you can be assured of quality manpower at reduced costs and be free from all such issues. With an experience of more than 15 years, working with several clients across multiple industries, we have gained immense experience across different industry verticals. We use this knowledge to improve the process efficacy of our clients and partner in the growth of their business.